MoneyRates and Bankrate experts offer insight into how credit union members save at least $39 per year in fees. 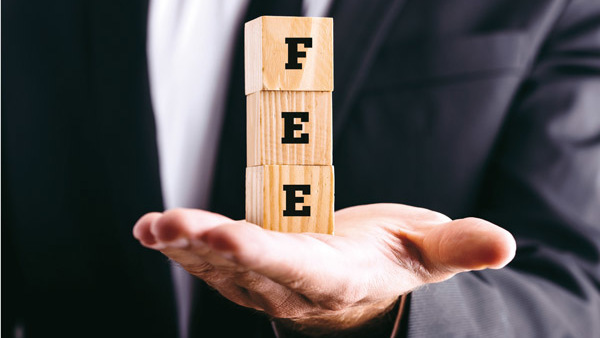 Two surveys revealed stark differences between the fees charged by credit unions and those charged by banks. The comparison showed credit unions gave banks a run for their money.